I hope this isn’t an April Fool’s joke come early because boy I would be very, very angry! Last year, Electric Zoo was shut down due to due deaths. This caused a major strain in the EDM community and the festivals thrown. Since then, Electric Zoo has hired a high-powered lobbyist Mike McKeon, whose firm, Mercury Public Affairs, raised $32,520 for Mayor de Blasio’s campaign and inauguration. 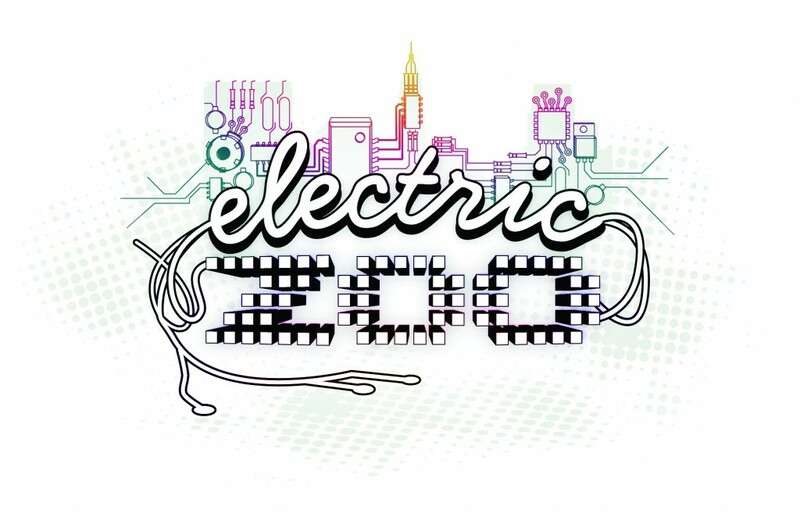 Since then, Electric Zoo has tweeted: “Hey New York City, it’s been a while…” Does this mean we can expect a festival this year? I like festivals and I want to go to Electric Zoo! Seriously though, don’t screw with me, Electric Zoo. Now they responded to a fan saying to keep their eyes and ears open!